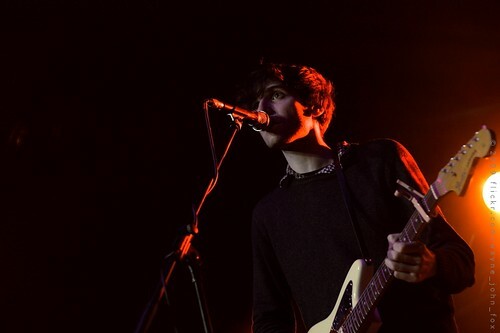 From Wikipedia: The Pains of Being Pure At Heart are an indie pop band from New York City. Their first album was a self-released EP which came out in 2007 through the Painbow label. Their debut self-titled full length album was released on February 3, 2009 via Slumberland Records. The band name comes from an unpublished children’s story of the same title that a friend of singer Kip Berman wrote.